Today, January 28, is officially Data Privacy / Protection Day. 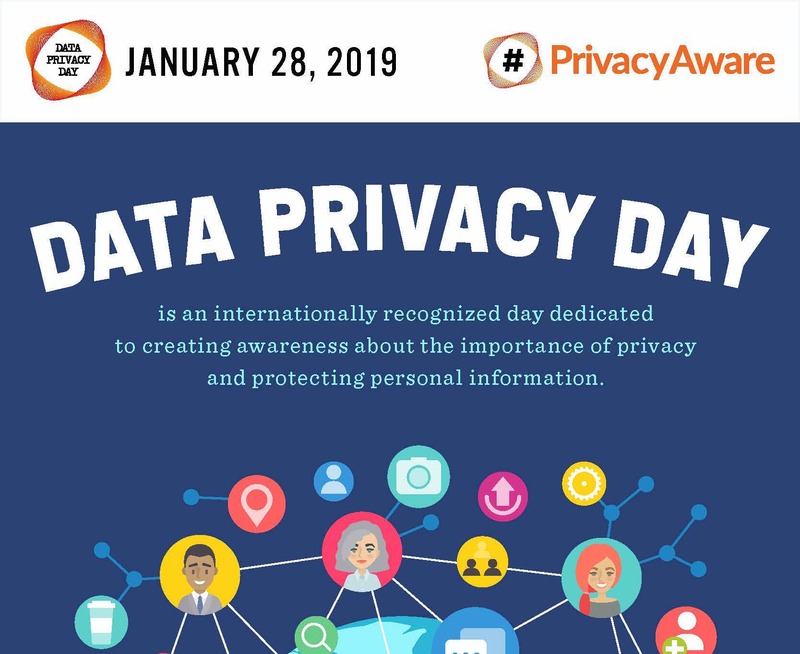 Data Privacy Day began in the US and Canada in January 2008 as an extension of the Data Protection Day celebration in Europe. Data Protection Day commemorates the January 28, 1981, signing of Convention 108, the first legally binding international treaty dealing with privacy and data protection. 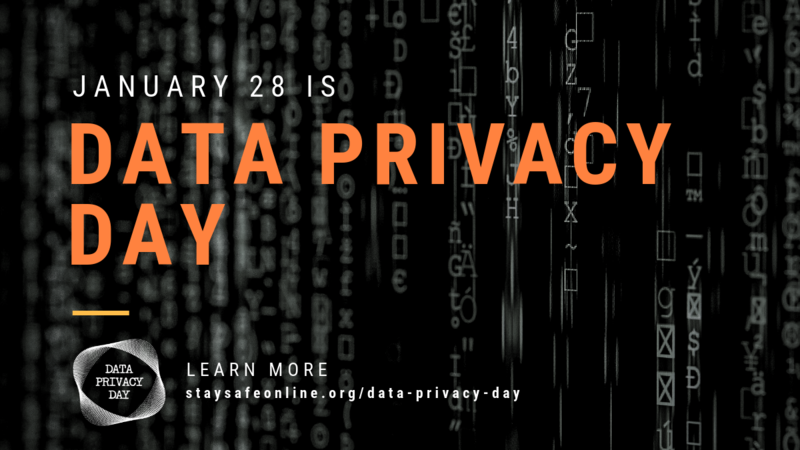 Data Privacy Day is observed annually on January 28. In partnership with the National Cyber Security Alliance (NCSA), Abacus Group has registered as an official Data Privacy Day Champion, showing our support and dedication for respecting privacy, safeguarding data and enabling trust. As part of our role as a Champion, we want to share some important data privacy tips and tools provided by the NCSA. Subscribe to the Abacus Newsletter! Enter your email to get news, insights and other updates from Abacus Group.